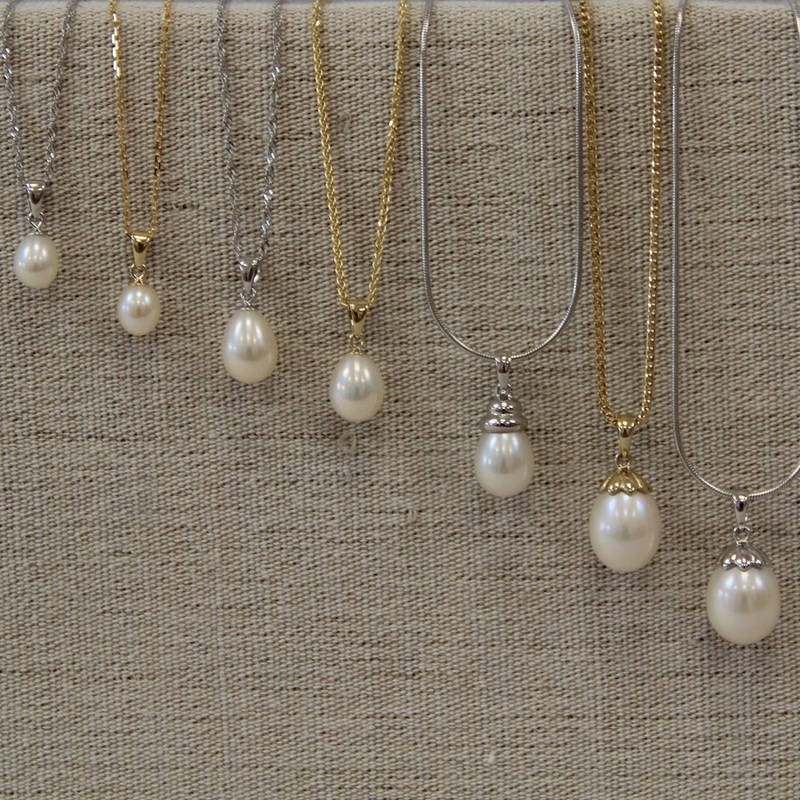 Cultured Freshwater Pearl pendants set on 9ct gold tops. 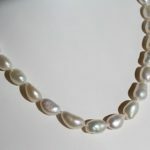 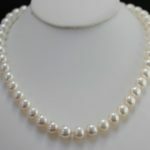 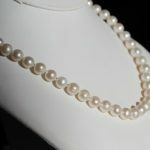 Your choice of 3 sizes of pearls and supplied with or without 18” gold chains. 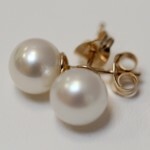 Pearl gold pendants are as popular now as they ever were. 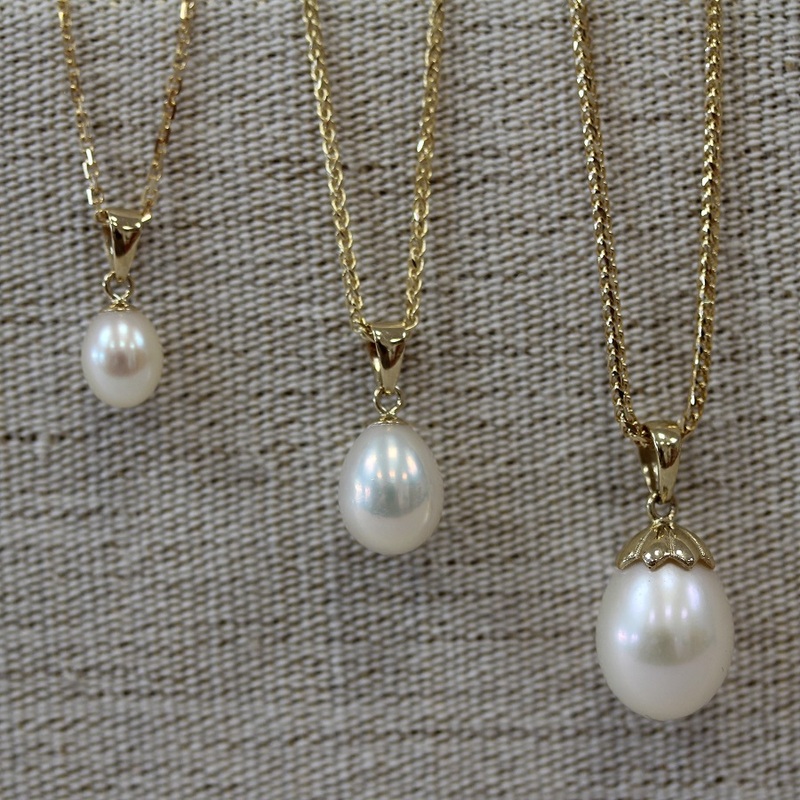 Made in our workshop to order, we use cultured freshwater pearls set on 9ct gold settings to make these charming pendants. Marvellously versatile, pearl gold pendants can be worn casually or at a formal occasion.Goes with jeans and an open top, over a polo or roll neck sweater or tucked inside a jacket. 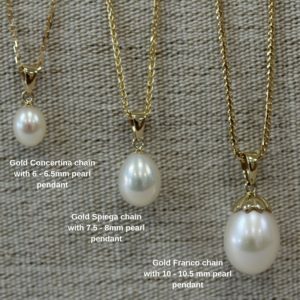 Depending on your preferences, you can buy a pendant by itself or with a gold chain. 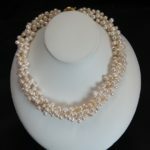 We have chosen on your behalf the gold chain we think goes best with each pendant. 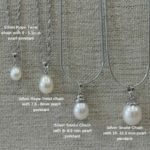 The chains are 18” long.